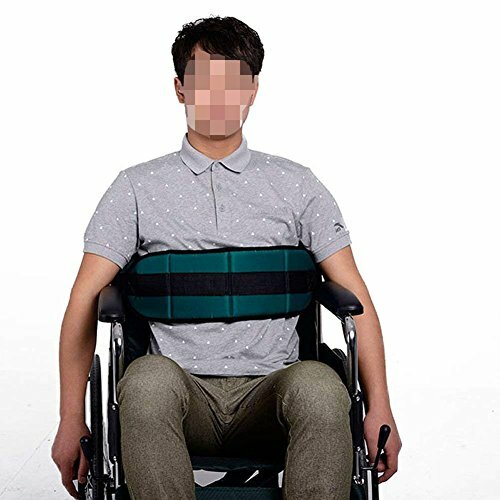 Padded Wheelchair Safety Belt Fixed Seat Belts Elderly Belt Constrained Bands with Adjustable Straps HBZ09 by Hersent at H For Care. MPN: HBZ09. Hurry! Limited time offer. Offer valid only while supplies last.